What is the endiio Evaluation Kit Retrofit? 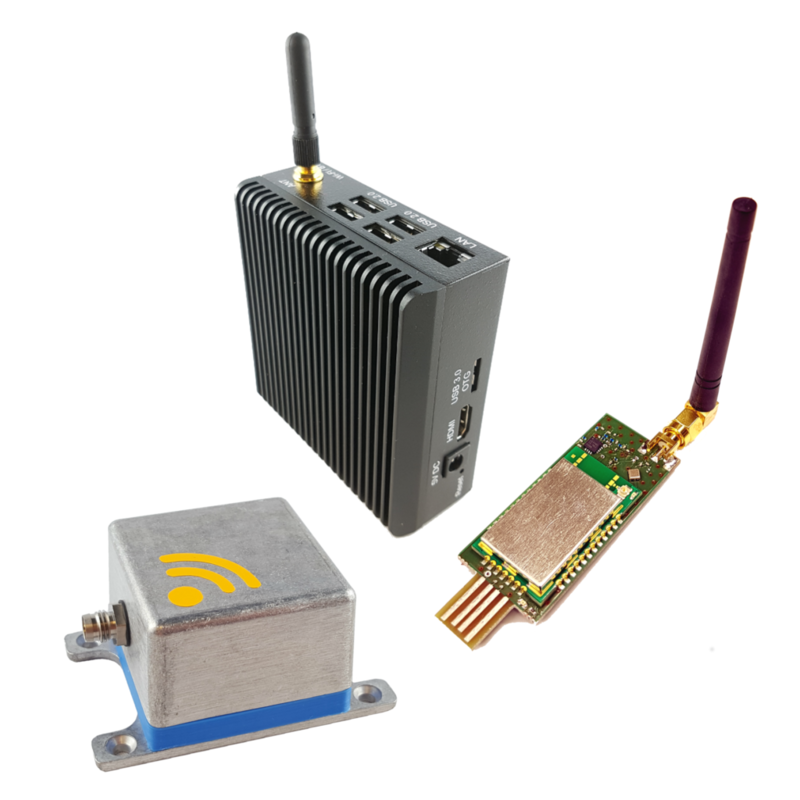 With the sub-gigahertz wireless endiio Evaluation Kit Retrofit you can implement connectivity evaluating predictive maintenance scenarios faster than ever before. 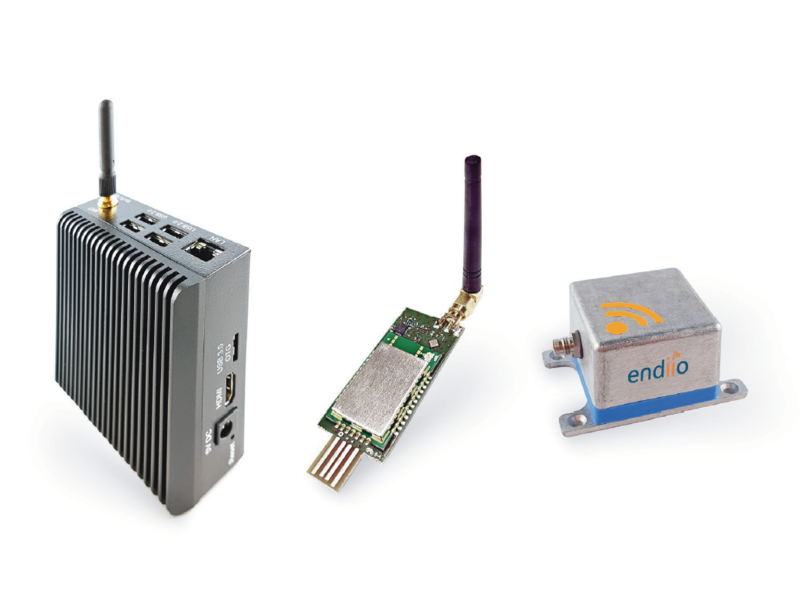 The endiio Evaluation Kit has been assembled as a complete demonstration and development platform for wireless sensor networks, with ultra low-energy communication and energy harvesting, and is entirely self-sufficient. The kit has been specially designed to be retrofitted onto existing machines or periphery. Simplified architecture means that little effort is required for installation. 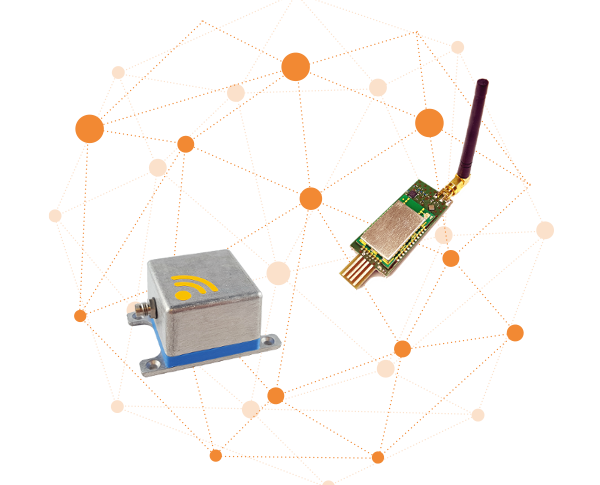 Break down barriers with wireless, real-time and on-demand communication with peer-to-peer and mesh topologies! endiio transmits in the ISM Band (industrial, scientific and medical band), which uses the frequency of 868 MHz / 915 MHz for Europe and / or USA and Japan. In the reachable state, the communication technology consumes less than 4 μA with a very low latency of <5 ms. The kit includes an endiio gateway (868 MHz) with a WiFi-option or an endiio USB Dongle (868 MHz), an endiio Retrofit Box with energy harvesting (either using solar power or process heat) and a magnetic contact key. It also includes the endiio shark evaluation & configuration software as well as network software. The endiio Evaluation Kit Retrofit incorporates the following sensors: HYT 131 (T, RH %, B+B Thermotechnik), Fast Vibration Sensor Switch (non-directional vibration induced trigger switch, Adafruit) und MPU 9250 sensor (Nine-Axis (Gyro + Accelerometer + Compass) MEMS MotionTracking™ Device, InvenSense). Are you planning on implementing a new retrofit solution? Get started with your wireless sub-gigahertz endiio Evaluation Kit as a special retrofit variation for the subsequent modification of machines and tools.